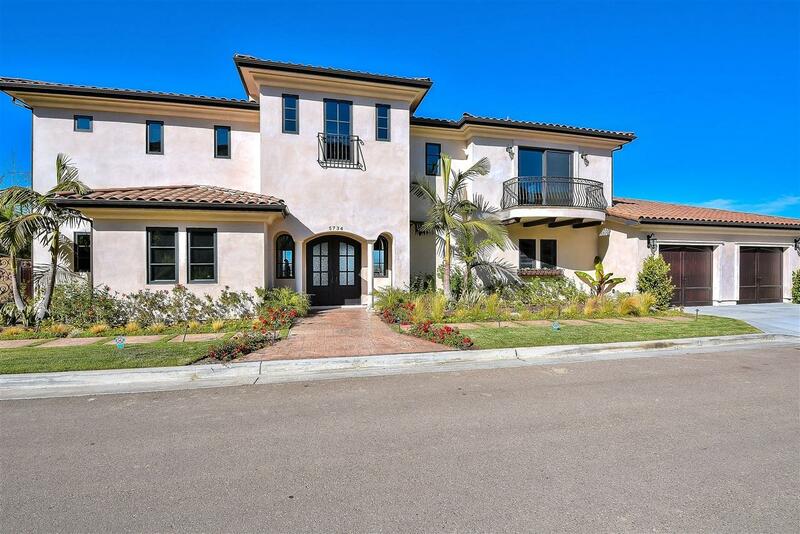 Amazing new construction home with panoramic & unobstructed day and night views in a desirable Mount Soledad neighborhood nestled in a private cul-de-sac. 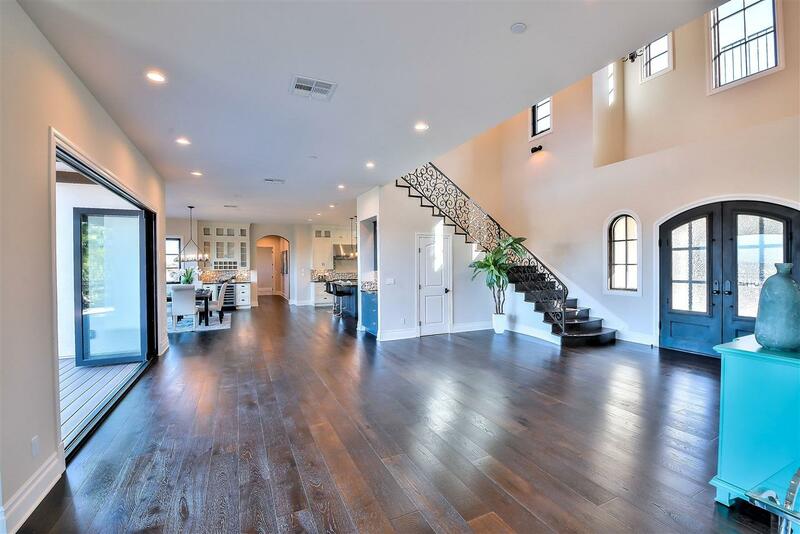 Sophisticated and functional lay out offers elegant entry, volume ceilings, custom paint, gorgeous espresso color hardwood flooring throughout, beautiful wrought iron staircase & multi fold patio doors. Stunning gourmet kitchen w/high end designer appliances, center island with granite counter top, custom tile back splash & Luxurious master suite. This custom home represents a stunning architectural contemporary design and a new home built with today's standard with engineering report and solid construction materials. 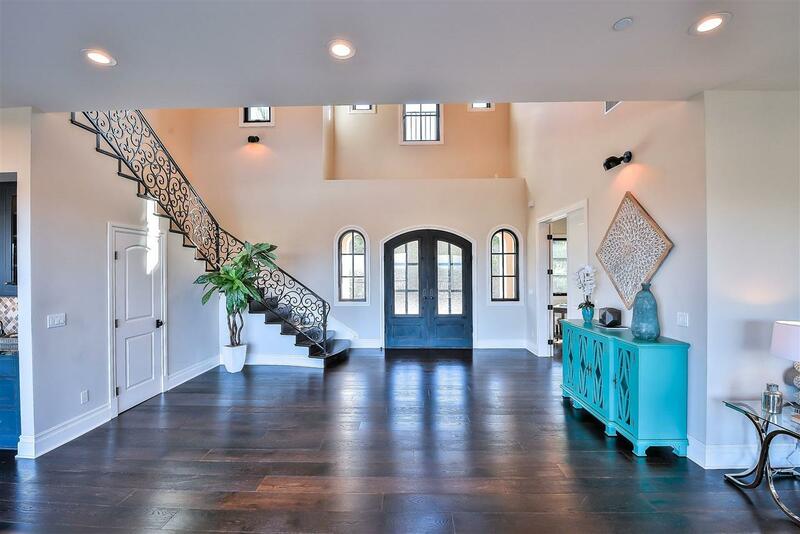 Walk through the double door entry into an elegant entry and observe the panoramic views from every room including entry, living room, dining room and family room. The lot size includes the area in front of the house and beyond the road into the hillside cross from the home. Amazing outdoor space is fantastic for your entertaining activities. Custom details, open floor plan, modern and yet functional design with attention to every details will provide a positive energy throughout this house. The serene and secluded location perfectly positioned to capture the panoramic views from your gorgeous master suite with it's own private balcony. A must see.